Girls just want to have fun, as they say. Yes, we all know it’s Cyndi Lauper, but it’s basically colloquial English as well now. It’s a given. You’re a girl. You want to have fun. That’s what girls birthday parties are all about. 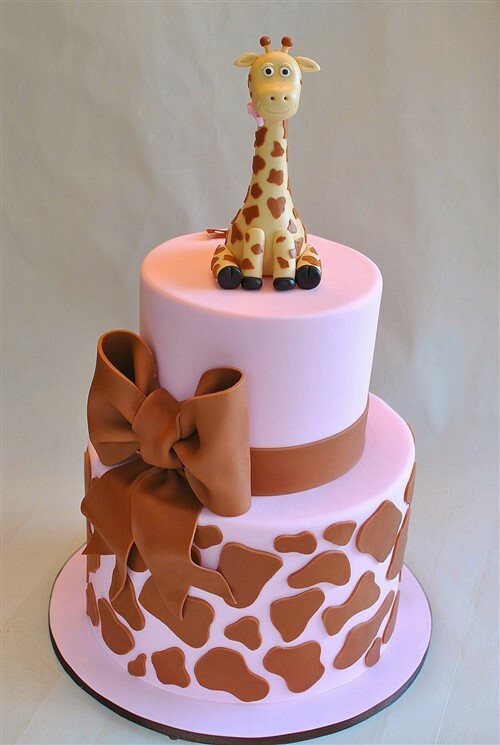 That’s what girls birthday cakes are all about. 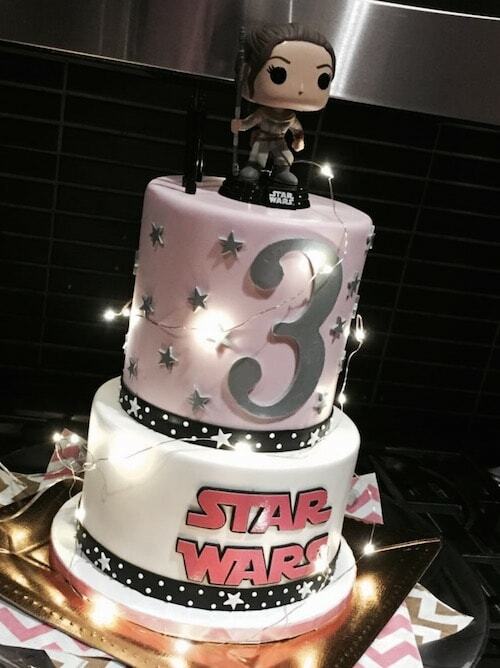 The more awesome the better, no matter the age, from baby to toddler to teen. 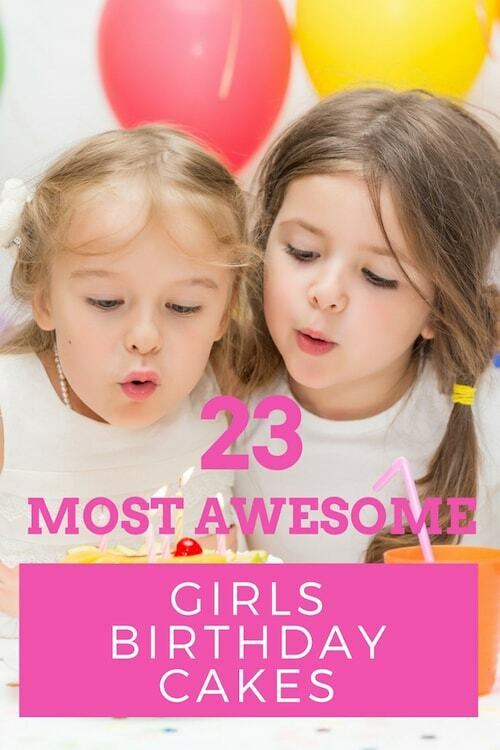 The good news is that we’ve got you covered with 23 of the most awesome cakes for girls. They not only look amazing, but they’re tasty as well. While we kick off with pink, if pink’s not her thing, never mind that, there are plenty of other colours and themes to astound and excite – pastels, brights, musics, sports, cartoons and film. 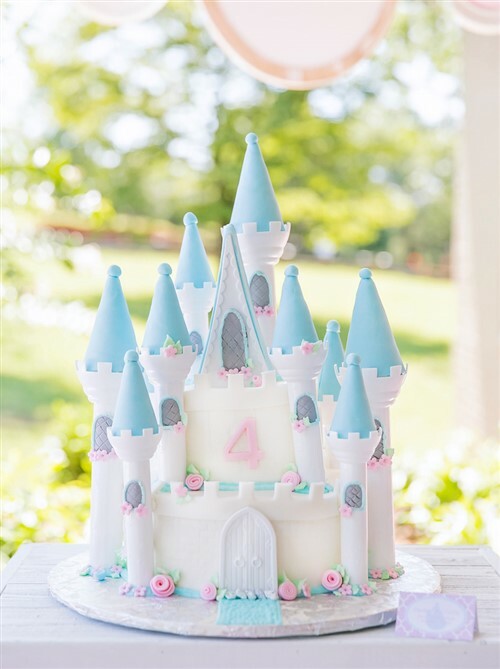 Pink doesn’t have to mean pastels, princesses and castles (but it can and that’s fine!). Instead you can enjoy these bright, colourful ideas. 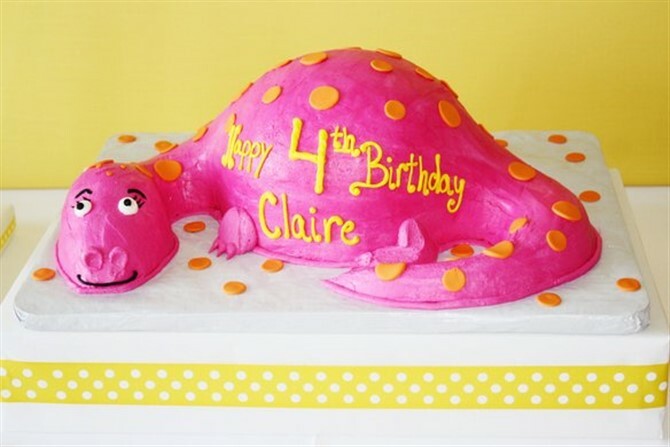 Think outside the round cake tin and consider a pink dinosaur. 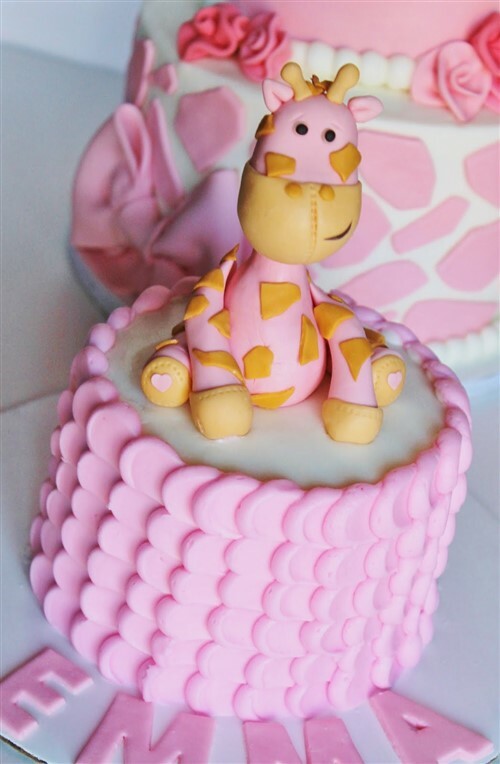 Alternatively, create layer upon layer of goodness adding a contrast colour and theme to make pink even prettier. 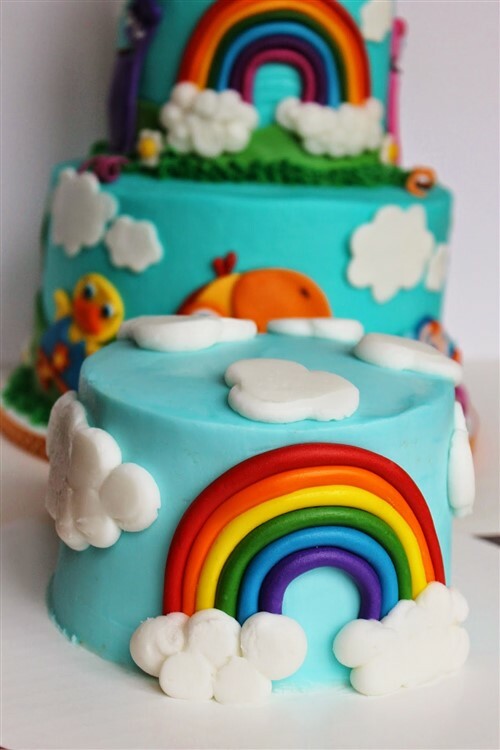 Being babies and all, they’re still framing their own personalities so they still have very little say on what goes into their birthday cake. 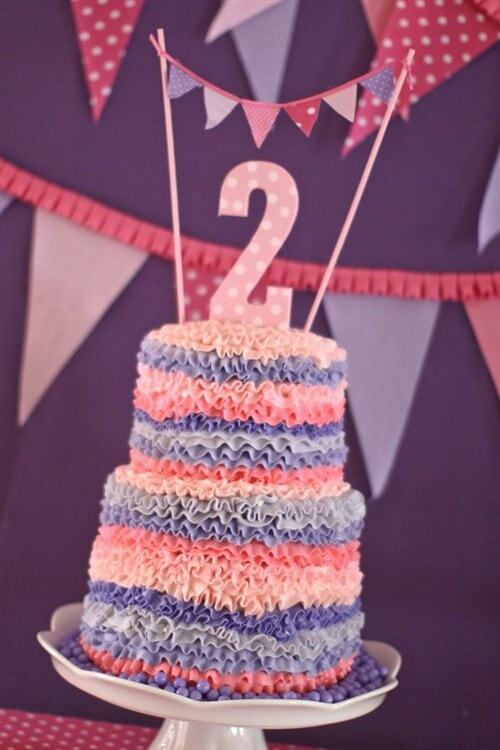 What this means for Mums, Dads, Aunties and Grandparents (whoever the cake maker is in the family! 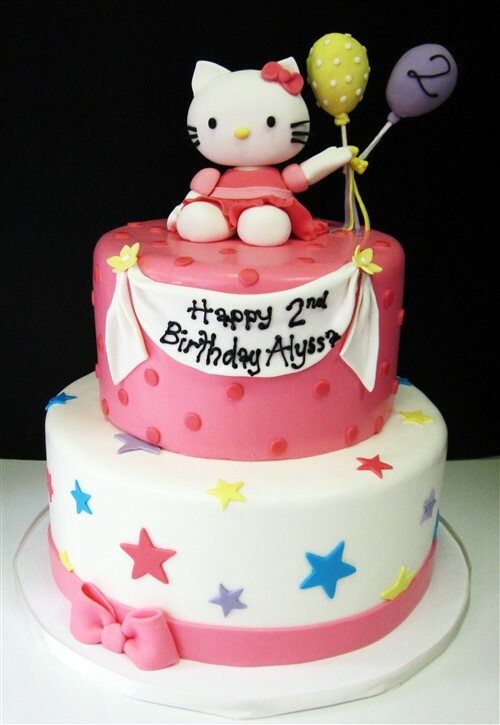 ), is you can choose any cake you want. 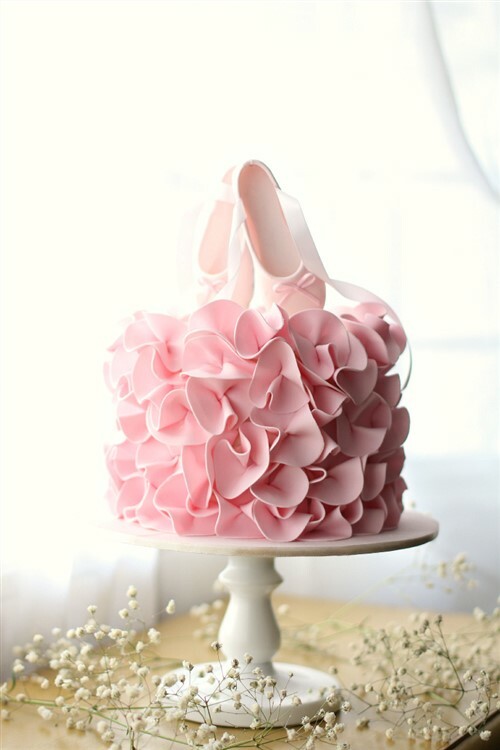 You can sugar coat it with all the girly sweetness you can muster. You can make it challenging and complex with layer upon layer of awesome. 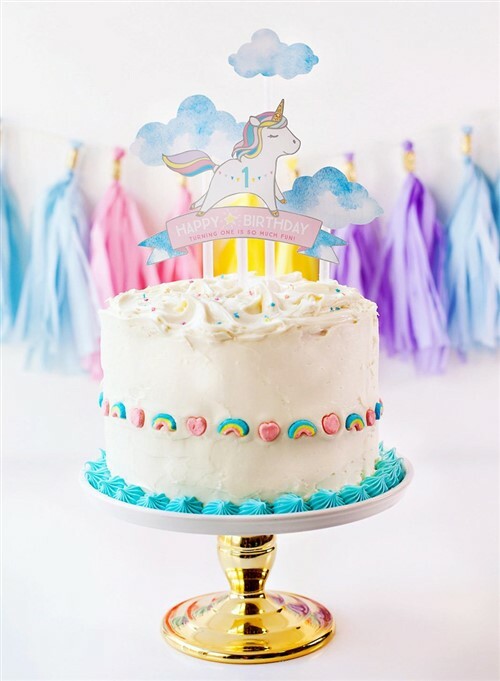 Or keep it super simple with a fun cake topper. They may not remember the day, but through the power of storytelling and family photographs they will always remember the cake. For that reason, this is the age to get it just right. 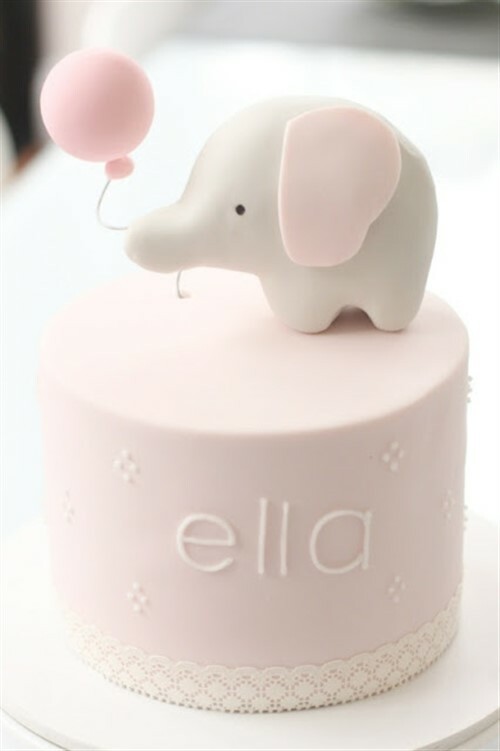 Move over fairy princesses, transform her favourite animal into a ‘cute as a button’ cake either in pastels or brights. 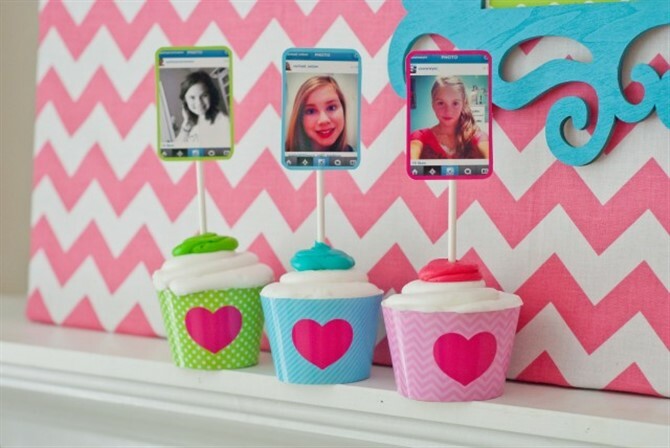 Take plenty of photos of the day and build a collage canvas, a great treat for her bedroom. Discover how to make a collage now. 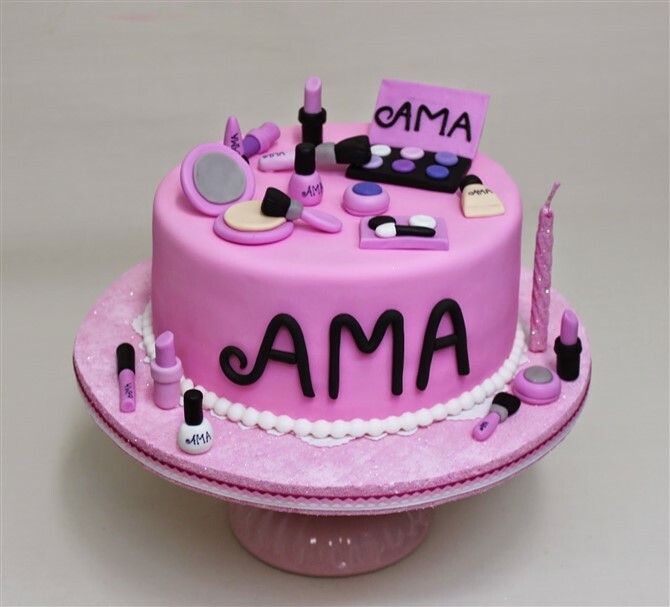 It’s tricky business, the cake for the teenager in your life. There’s a whole world of difference between 13 and 16 so knowing what will make your teen girl happy can be a challenge and a half. 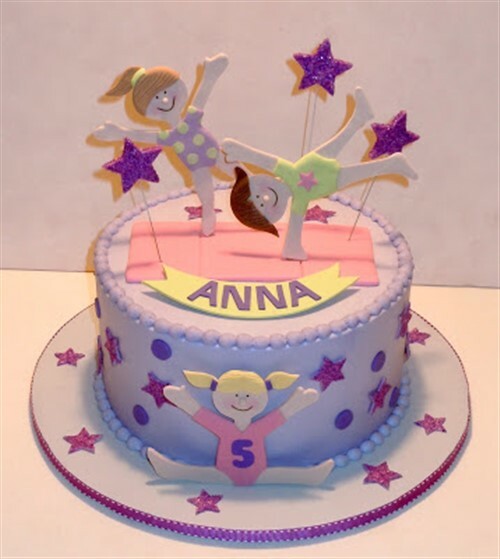 Whether her sport of choice is dance, hockey, gymnastics, netball or football, she will love that you’ve put her passion front and centre. While we’ve chosen both complex and simple examples below, if you’re struggling to find the time (or the talent!) to bake and ice something from scratch, don’t be shy about recruiting a professional to do the job. 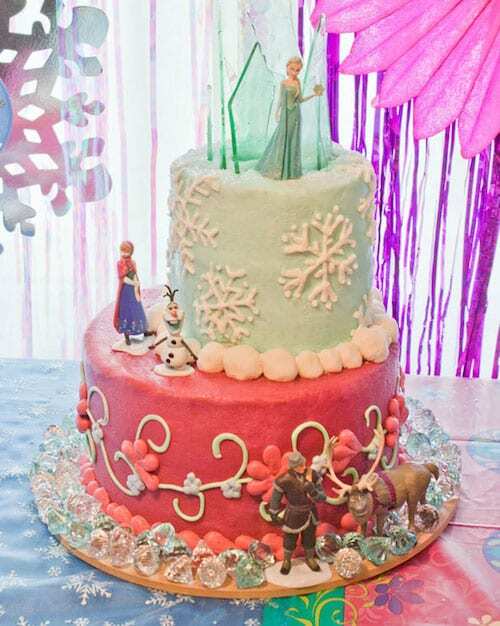 Bakers and cake decorators are amazing at what they do and will take away all the stress of this side of party planning. 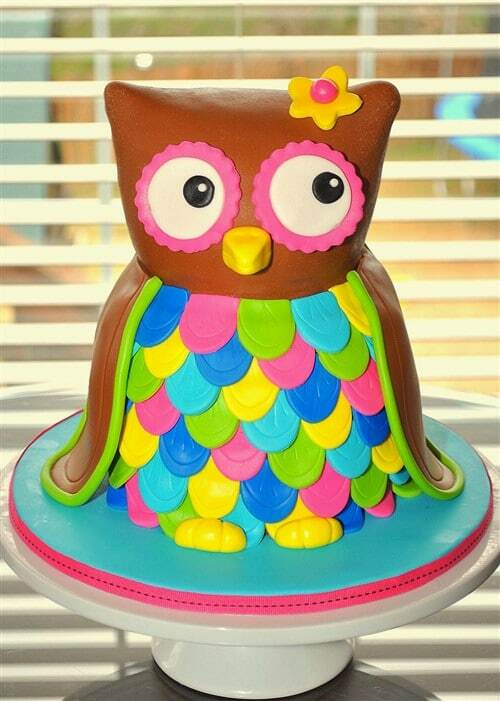 If you’re not into baking, you won’t look back. 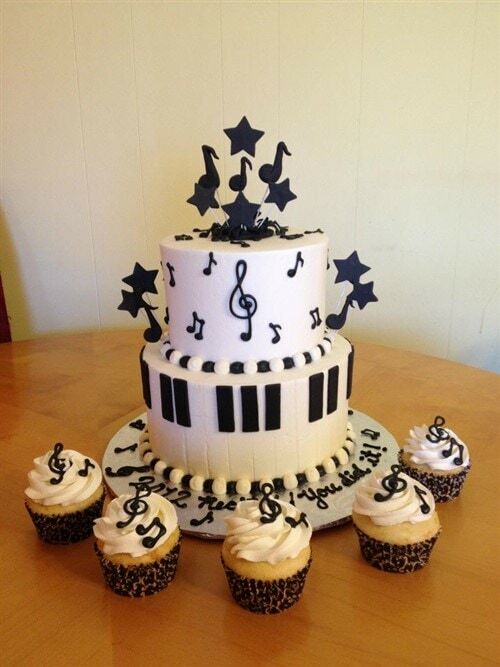 How awesome are these music cakes? 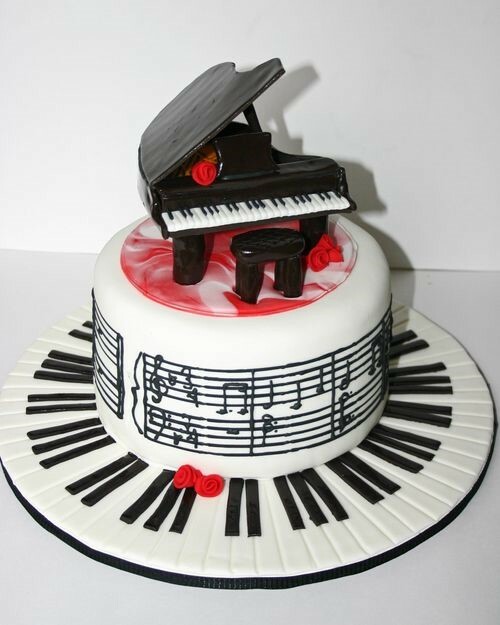 If music is her ‘raison d’etre’ she’ll love you over and over again with one of these cakes, a wonderful idea for girls of any age who love music. Or boys. Or grown ups. Anyone really. Music is universal, afterall. Little ones (and I know a few big ones as well!) 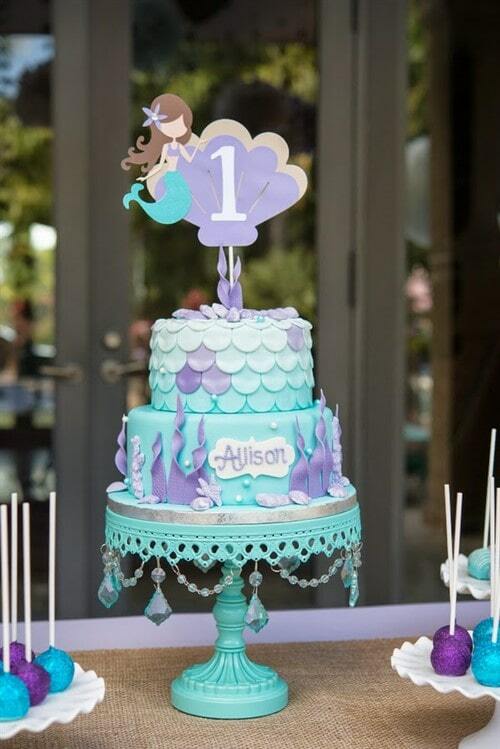 love their cartoons and puppets, so if your daughter, granddaughter or niece is Number 1 All Time Fan of something, be inspired to create something special. 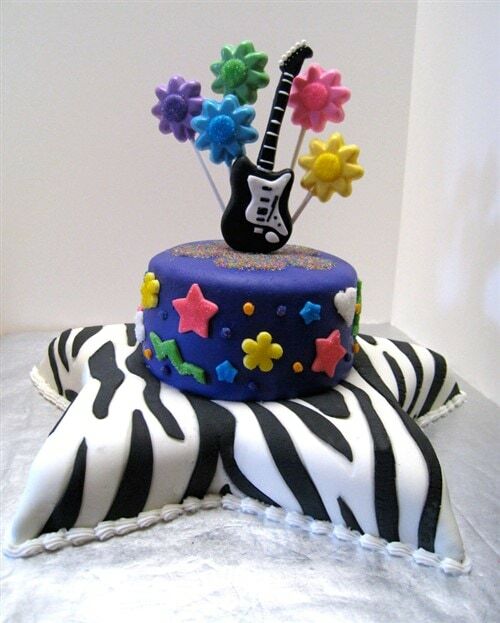 Cakes like this are ideal for themed birthday parties. 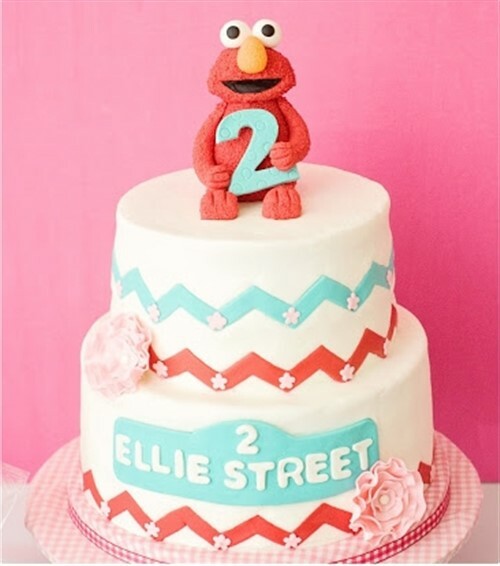 Host a Sesame Street party, make an Elmo cake and hire a puppeteer or put on a princess party, make a castle cake and hire a Cinderella games host. The 21st Century is all about girl power and film is full of heroic role models, both girls and women. Even our princesses are becoming complex and courageous. 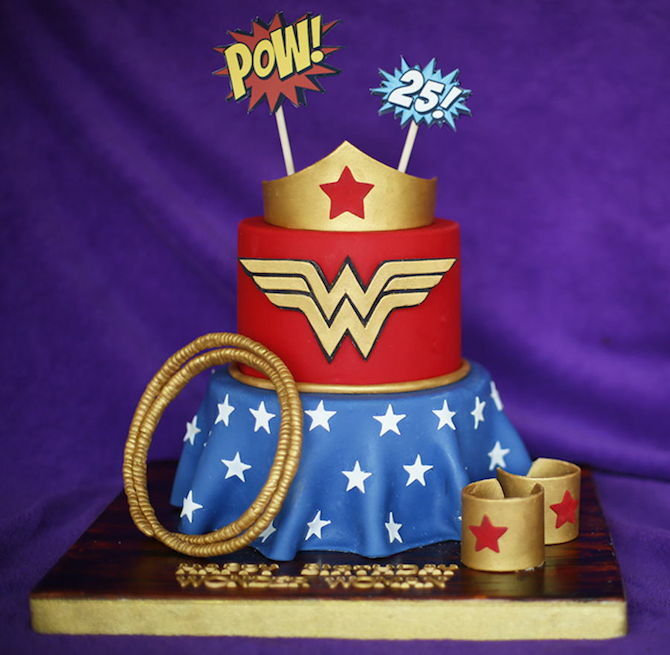 We’re loving these super awesome superhero cakes: Wonder Woman, Rey from Star Wars, and Anna and Elsa from Frozen. All that glitters is gorgeous. Girl power! Sure, they look almost too good to smash but when can you let your little girl let loose if it’s not at age one with no inhibitions whatsoever? 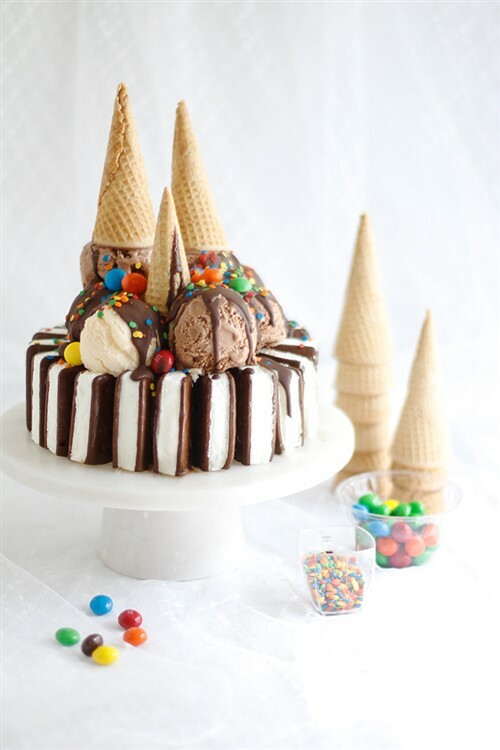 Smash cakes are a real treat and these will not disappoint. A feast for the senses – and the camera!